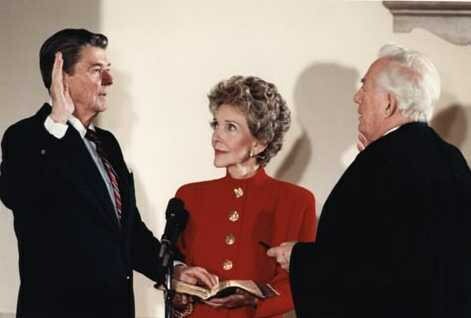 Nancy Reagan — the First Lady at the height of the feminist movement -- died yesterday at the age of 94. She was famous for her adoring stare at the Hollywood actor who became Governor of California and then President of the United States. Writing for Newsweek, Eleanor Clift thought she was out of step with the women’s movement, but she had to change her assessment. Clift now covers politics for the Daily Beast. Do Cops Need Guidance on When They Can Shoot to Kill?